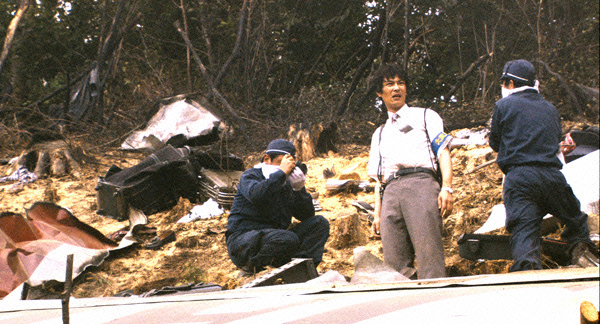 On August 12, 1985, a jumbo jet crashes, causing 520 fatalities, making the accident the biggest single-plane accident in the world. The local press reporters are tossed about by the waves of facts and rumors. 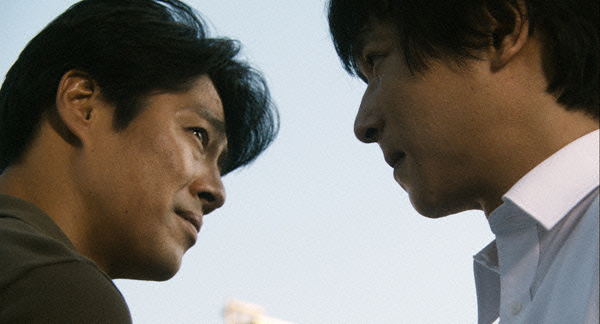 While overwhelmed by the magnitude of the accident, Yuuki, in charge of this crash report at a local newspaper, faces a string of decision-making moments. What are news and a reporter? 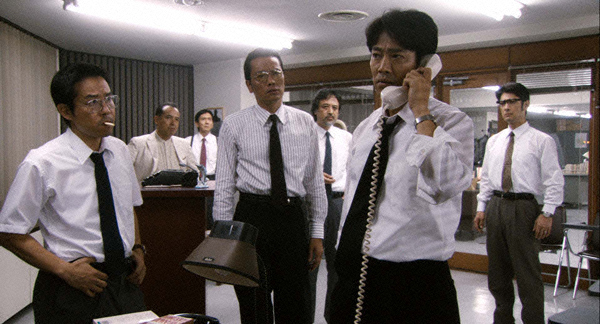 How should a man do his work and survive in a corporate hierarchy? What do family and friends mean to him? An intriguing story, which keeps the audience on the edge of tension and reality. 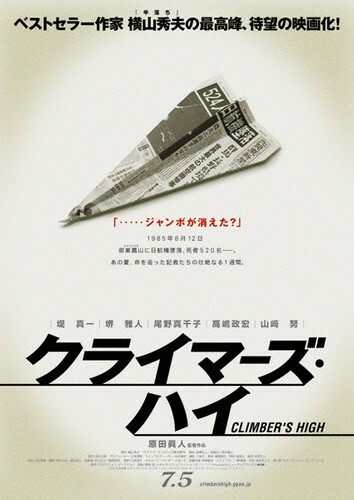 Based on a novel by Hideo Yokoyama reporting of an airplane crash at the fictional Kita-Kanto Shimbun. The story is based on the real life incident of the 1985 airplane crash of Japan Airlines Flight 123.
tips for facebook Games Sep 19 2013 3:04 am Somebody necessarily help to make significantly articles I would state. Iamazed with the analysis you made to make this particular post amazing. Wonderful task!